Large format CNC cutting up to 5 x 10 ft.
Used to isolate vibrating parts of HVAC machinery from the rest of the system to prevent vibration and noise in other parts of the machine. LAMATEK provides vibration isolation solutions to minimize noise and rattling in HVAC systems. Place vibration isolation pads under machinery, grinders, compressors and other common sources of high intensity noise levels. Vibration isolation pads and damping tapes can also be used between parts for vibration and shock control. Vibration dampening tape is supplied in rolls cut to your specific thickness and width. Vibration isolation pads can be custom cut to fit any specification. Slit to width vibration isolating tapes and shock absorbing pads are extremely effective in building quieter HVAC systems. 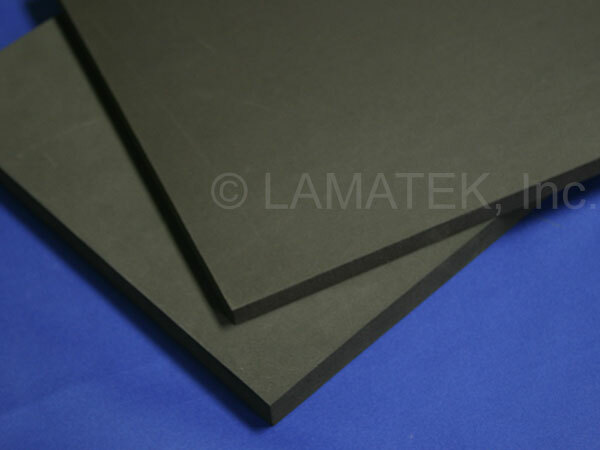 Vibration isolation pads and tapes are available in neoprene, vinyl nitrile rubber or cork rubber blend. Tape is available with an aggressive rubber based adhesive on one or both sides. Permanent acrylic adhesive is also available upon request. We specialize in providing precision service and custom solutions for heating and air conditioning installers as well as manufacturers of HVAC parts and systems. Contact us today to find the best vibration isolation solution for you.